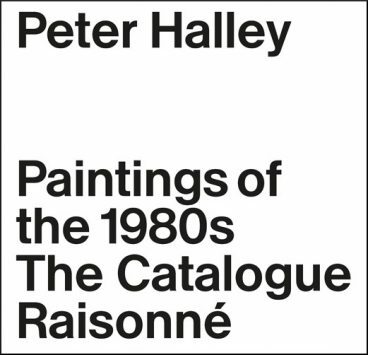 Peter Halley is a prominent figure in contemporary art. 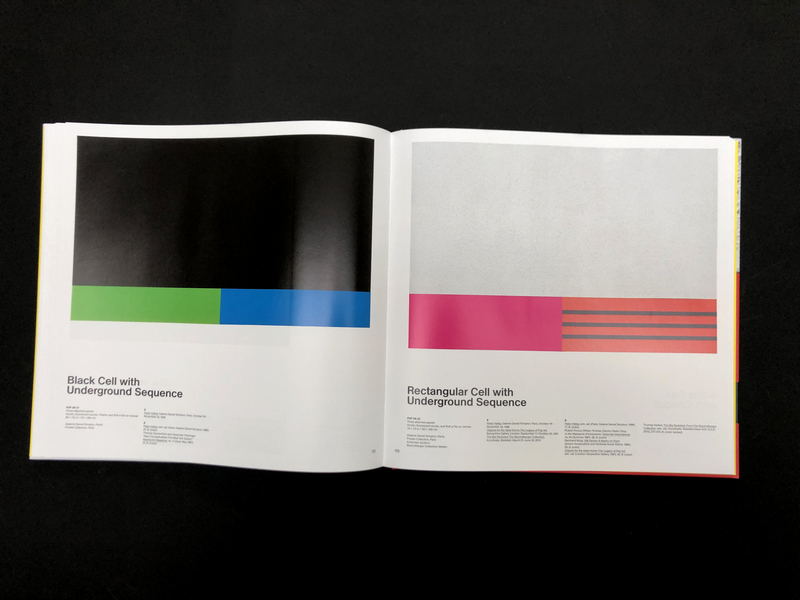 A member of the New York dynamic art scene of the 1980s, he gained recognition as one of the main champions of the neo-geo movement with his geometric paintings rendered in intense fluorescent Day-Glo acrylic paint and Roll-a-Tex texture additive. 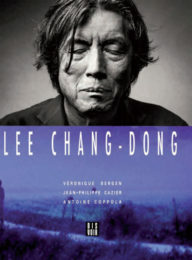 Since the mid-1990s his site-specific installations and permanent public works have extended his practice to a larger scale. 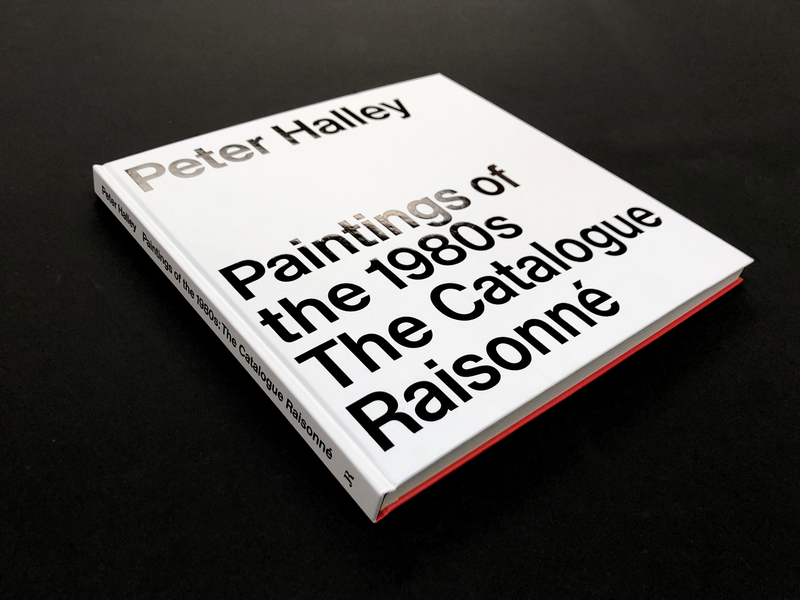 A landmark publication for all those interested in contemporary painting, this catalogue raisonné of Peter Halley’s paintings from the 1980s gathers together the complete body of 186 works realized between 1980 and 1989 and fully documents them for the first time. 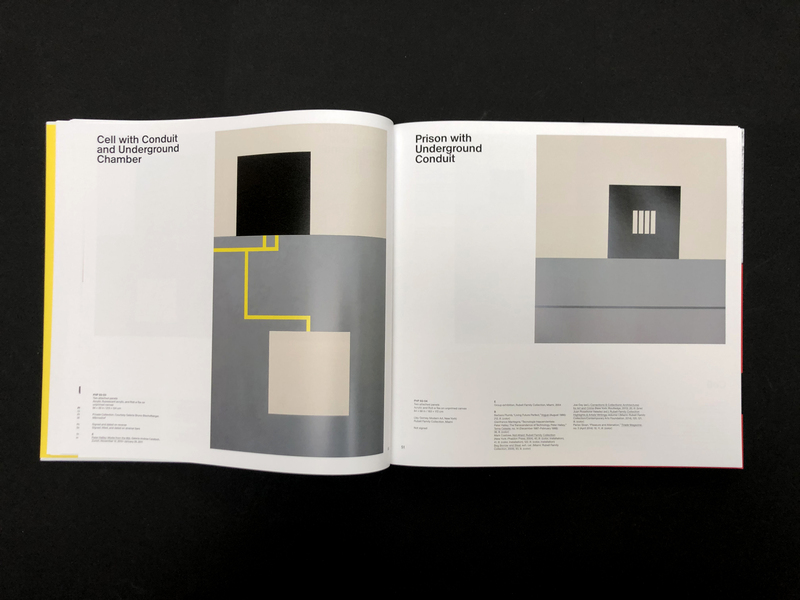 Showing the evolution of his work, it makes clear how Halley built his own geometric and chromatic vocabulary to challenge the then prevailing ideas about the nature and history of abstract painting, and how figures such as the cell, the prison, the conduit, and the brick wall came into existence, in parallel with his own thinking — inspired in part by French Structuralist theory—about modern life (urban design, media, new mass digital technologies) and the increasing geometrization of social space. 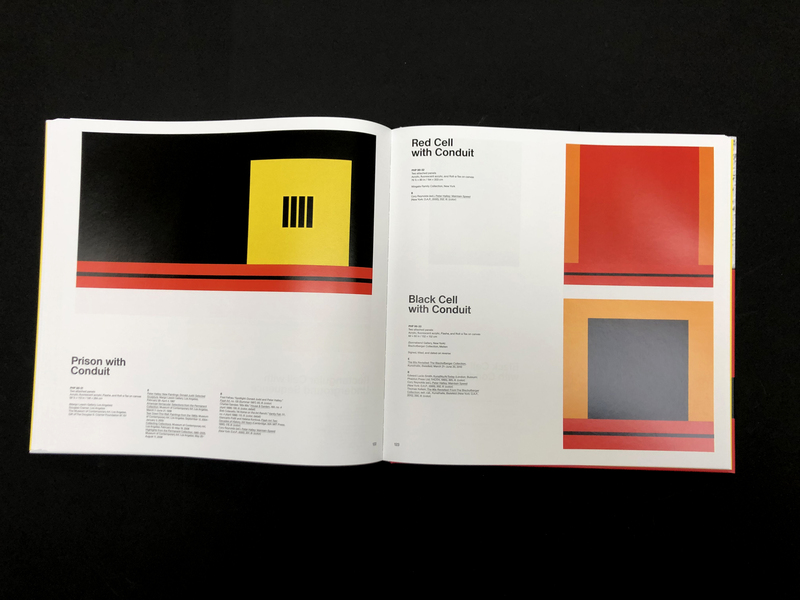 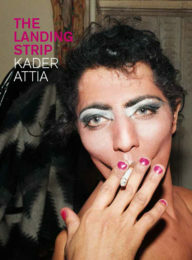 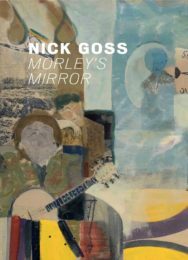 Introduced by art historian Cara Jordan, the book also includes an essay by art critic and curator Paul Pieroni.